Assorted Jelly Beans is a Ska punk/Punk rock band originally from Riverside, California. The band's self-titled debut album was the first release for Kung Fu Records and sold over 25,000 copies. 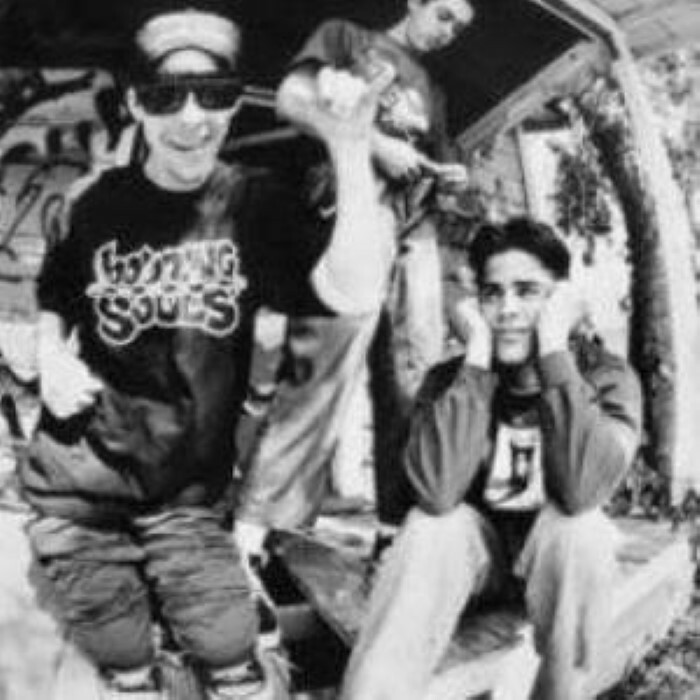 Their song "Rebel Yell" was featured on the soundtrack of Tony Hawk's Underground. Assorted Jelly Beans played a sold-out show reunion show in Pomona with The Vandals in 2009.